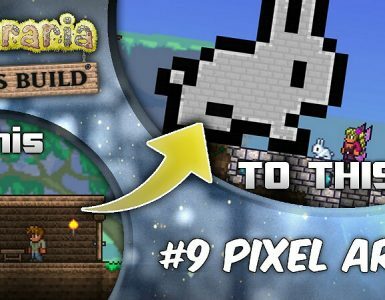 How to catch truffle worms! The truffle worm is VERY hard to catch, and summons a giant fish thirsty for human death, so if you want to get ruthlessly quelled by a giant fish, than go ahead, continue. 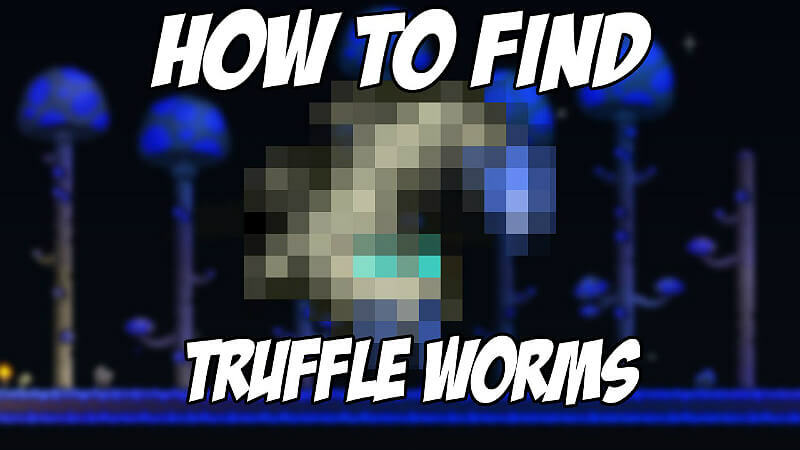 Some people think the hard part about catching truffle worms is how to find them I mainly think that is true, it’s pretty hard if you don’t have lots of glowing mushroom biomes (unlike my world) so if you can’t find many then make a giant row of mud about 20 or more tiles in length and about 5 in width. 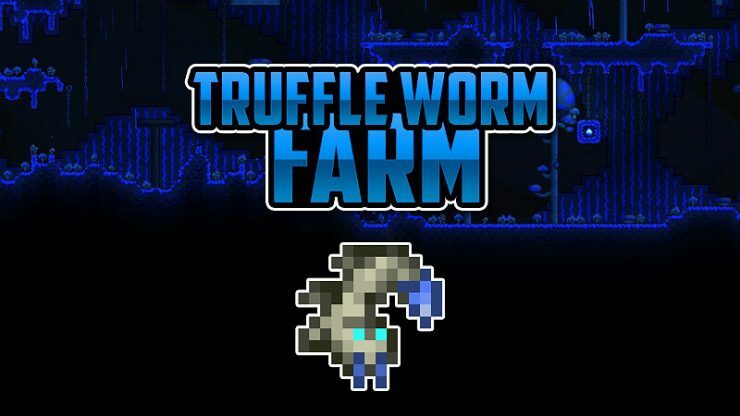 Place a couple of glowing mushroom seeds on the mud so that the truffle worm can spawn. 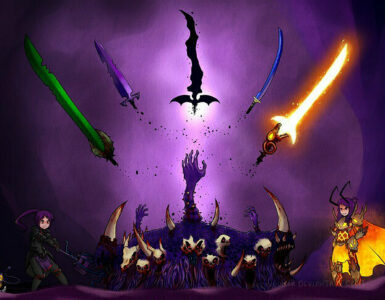 then wait for the mushroom biome to start growing. 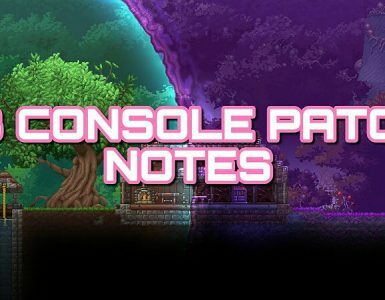 Once the glowing mushroom grass has grown, wait around and you can use water candles and/or battle potions to find them quicker. Because they are kinda small (they are worms what else do you expect) you can use a Lifeform Analyzer (purchased from the Traveling Merchant for 5 gold) to know if there is one nearby. Go up to it, open your inventory and select the BUG NET. Go over to the worm, and then LEFT CLICK. Done. You now have a truffle worm! 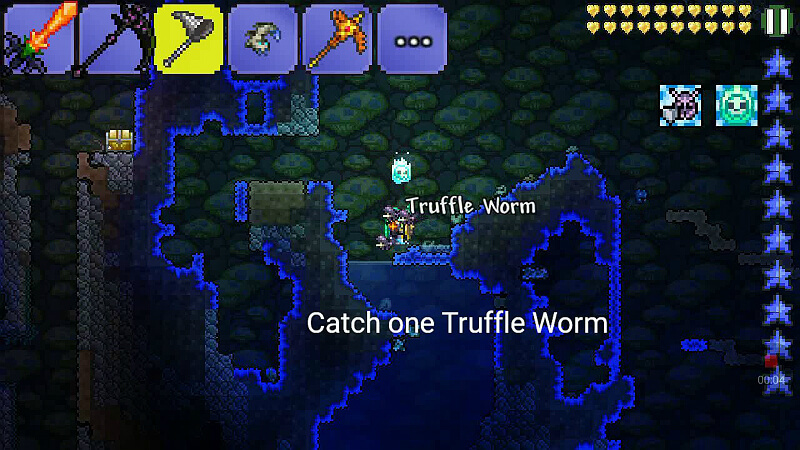 You can use water candles and/or battle potions to increase the spawn rate of truffle worms. If it runs away from you all the time, use an invisibility potion. The items you will need for catching the elusive truffle worm. A decent weapon with at least about 70 damage.